… and look at that discount. Time to get one! Oh my… does look comfy. I think that will be perfect for the deck. Because it won’t fit in otherwise! Dreams about Batman are awesome. 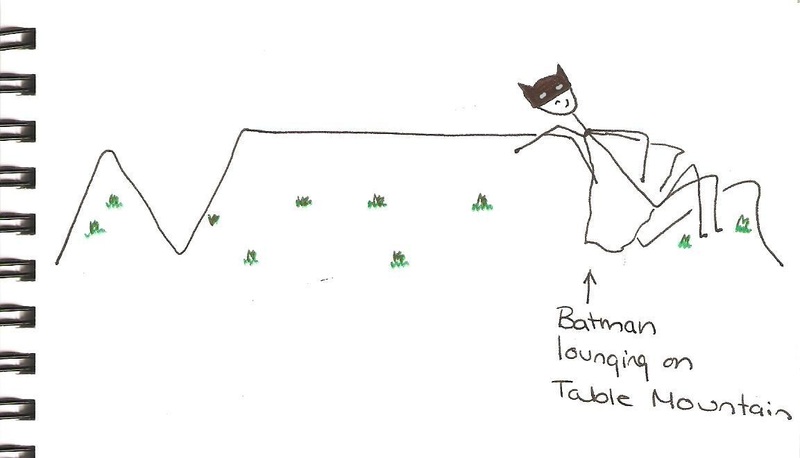 Dreams about Batman lounging on mountains are even more awesome!